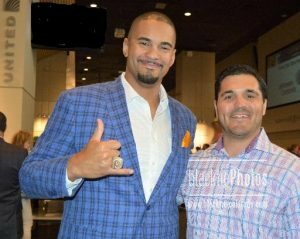 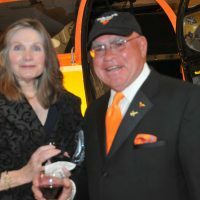 at Wings Over The Rockies, Denver, CO benefiting Wings Over The Rockies at 5 p.m. 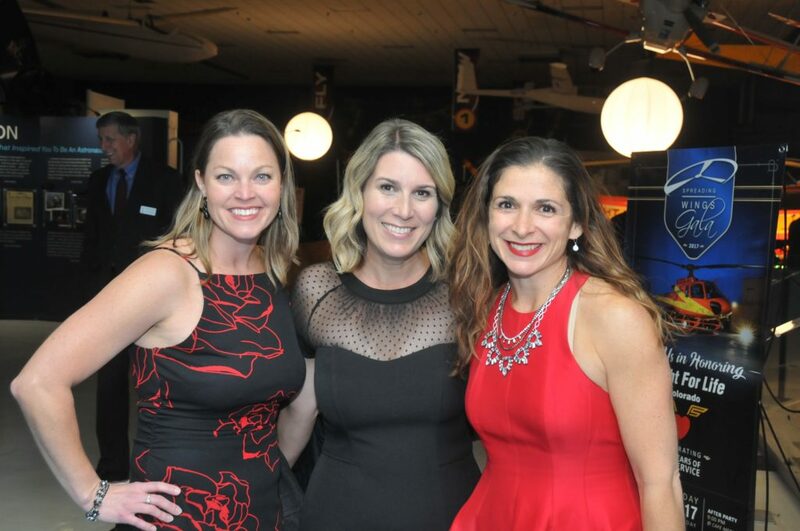 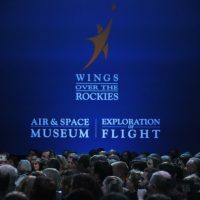 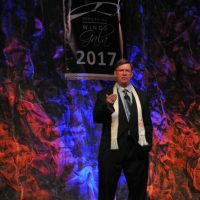 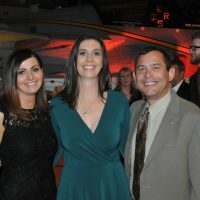 This Veteran’s Day on Saturday, November 11th Wings Over The Rockies’ 2017 Spreading Wings Gala honored the courage, determination and sacrifice shown by the men and women of Flight For Life Colorado, celebrating its 45th anniversary of service through St. Anthony’s Hospital. 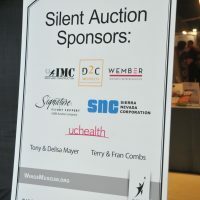 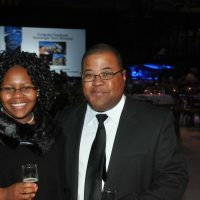 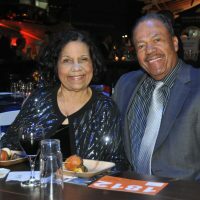 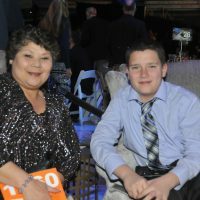 This year’s Signature Sponsors were: Air Methods and Centura Health. 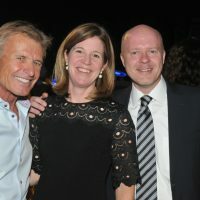 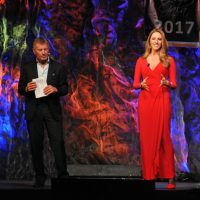 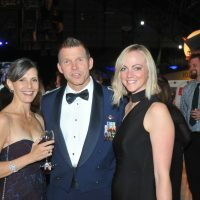 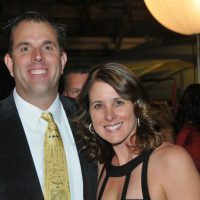 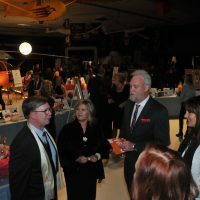 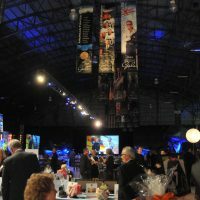 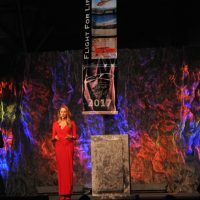 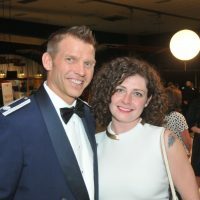 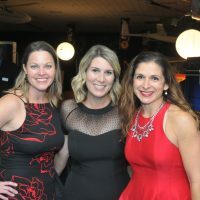 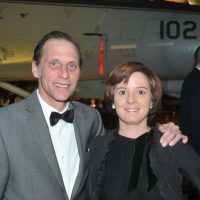 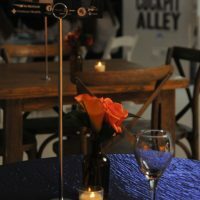 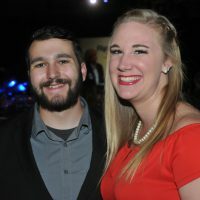 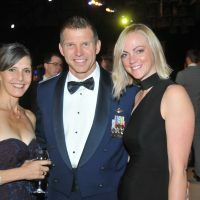 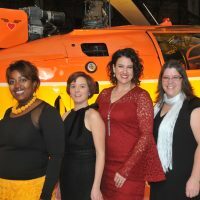 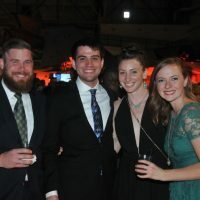 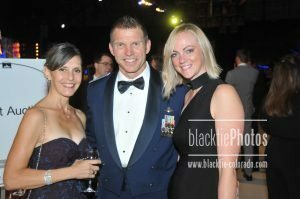 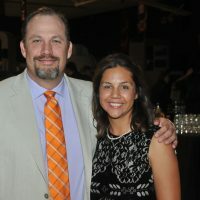 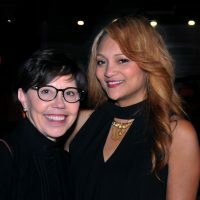 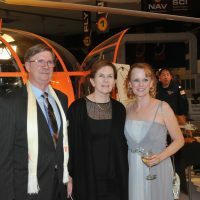 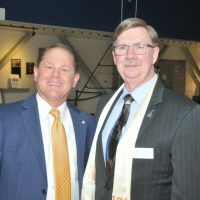 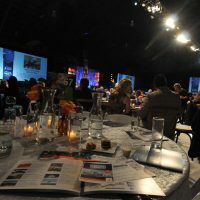 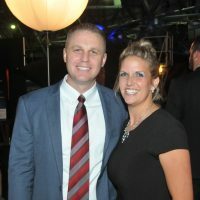 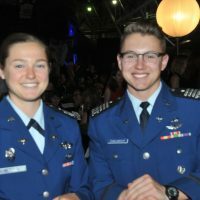 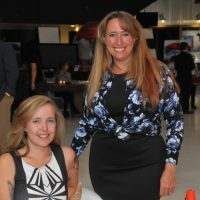 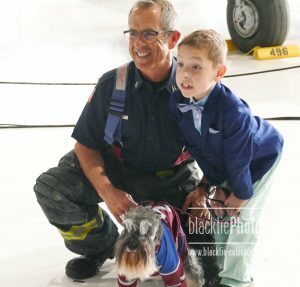 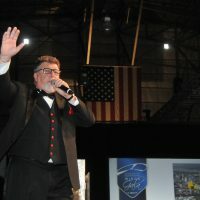 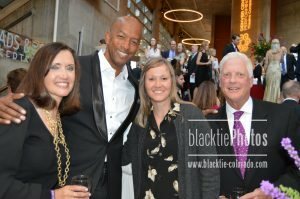 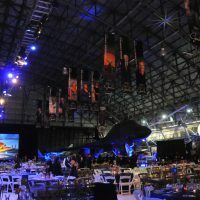 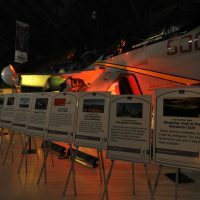 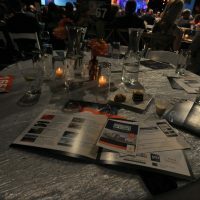 The evening– emceed by aviators Sean Tucker and Amelia Earhart–featured special stories of the rescuers and the rescued, guests representing first-responders, military, the aviation industry, and a showcase of the military’s relationship with Flight For Life. 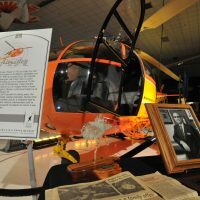 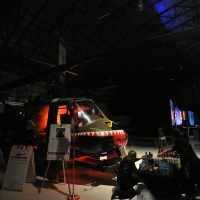 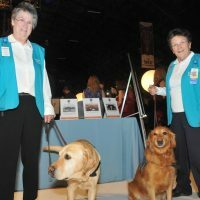 Wings also showcased two vintage helicopters—specifically the Huey and the Alouette–which were both vital to the formation and early success of Flight For Life Colorado. 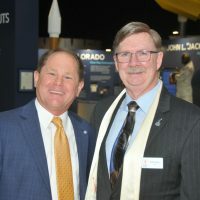 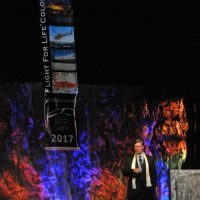 President/CEO John Barry thanked donors and provided an overview of education programs and the history of Flight For Life Colorado. 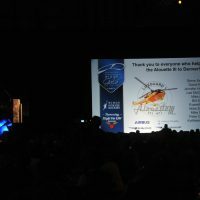 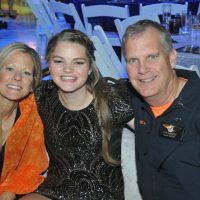 Originally founded in 1972, Flight For Life Colorado is the nation’s original air ambulance service and to-date they have transported more than 114,000 infants, children and adults. 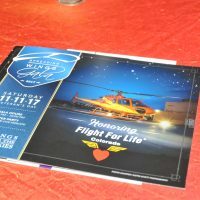 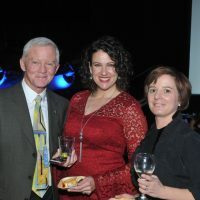 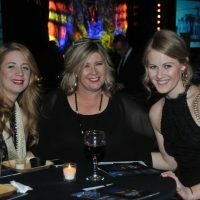 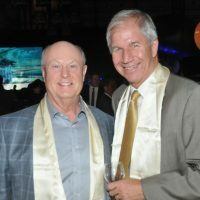 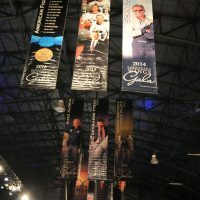 Premier Sponsors this year were: Children’s Hospital Colorado, El Pomar Foundation, Craig Hospital, Gogo Business Aviation, and Textron Aviation.